May the 4th (no Star Wars puns please!) saw the third of this year’s bi-monthly WSDJAMP meets take place at the Glencairn Venue, in Rutherglen, Glasgow. 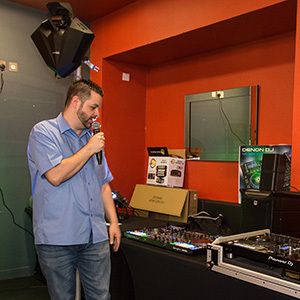 Attracting DJs from across Scotland, the event featured education, gear demonstrations and networking.